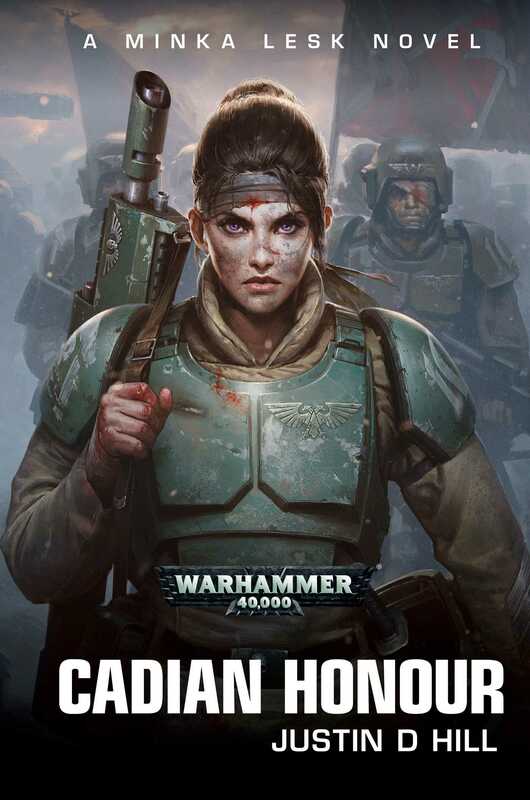 Justin D Hill is the author of the Warhammer 40,000 novel Cadia Stands, the Space Marine Battles novel Storm of Damocles and the short stories ‘Last Step Backwards’, ‘Lost Hope’ and ‘The Battle of Tyrok Fields’, following the adventures of Lord Castellan Ursarkar E. Creed. He has also written ‘Truth Is My Weapon’, and the Warhammer tales ‘Golgfag’s Revenge’ and ‘The Battle of Whitestone’. His novels have won a number of prizes, as well as being Washington Post and Sunday Times Books of the Year. He lives ten miles uphill from York, where he is indoctrinating his four children in the 40K lore.